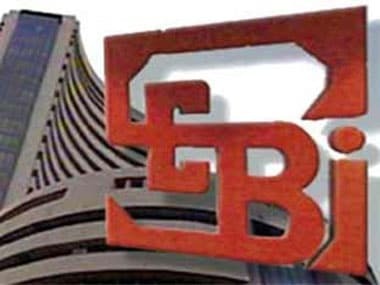 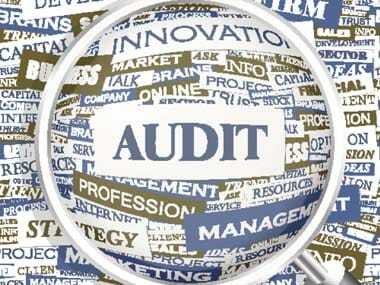 Sebi's orders is also one of the most stringent passed by any regulator against a Big Four audit major. 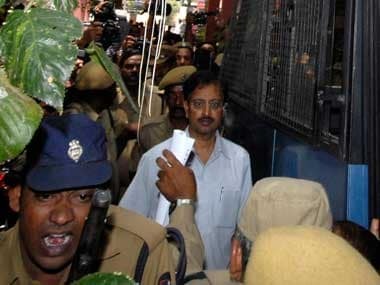 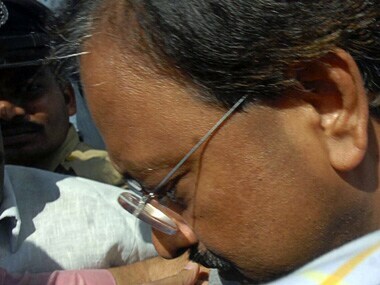 While he may no longer enjoy the high profile that he once did while head of Satyam Computer Services Limited and may have had to settle for a jail cell instead, his involvement in varied businesses will mean that Ramalinga Raju's family's coffers won't run empty any time soon. 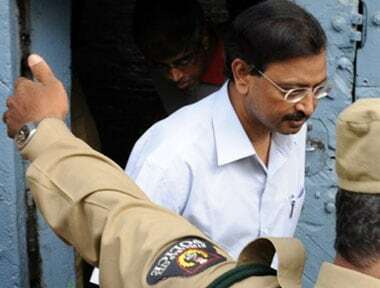 Raju was arrested by Andhra Pradesh Police's Crime Investigation Department two days later after he allegedly confessed to the fraud, along with his brother Rama Raju and others. 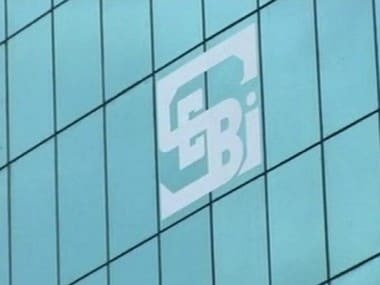 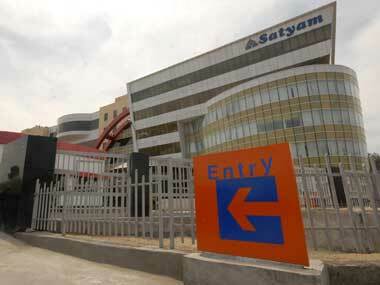 A special court trying the case of multi-crore rupee accounting fraud in erstwhile Satyam Computer Services Limited (SCSL) today said it will pronounce the date of judgement on 26 June.